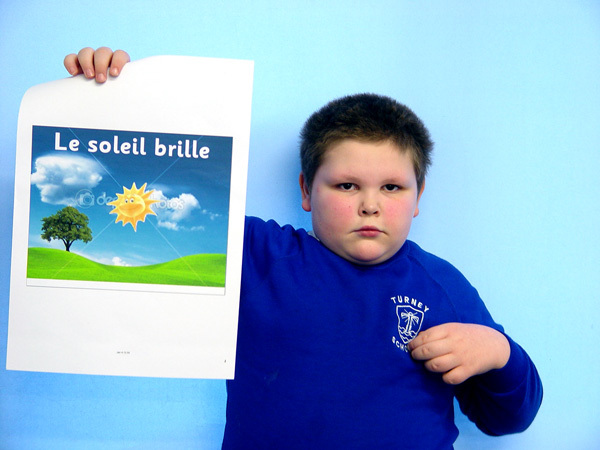 Blue Class have been making great progress with our weekly French lessons. Having learnt the basics such as introducing our names and knowing our ages etc, we are now moving on to ask our friends about how they are feeling. We are also learning how to offer up a suitable response. Much of this work is carried out through the use of music. Later on in the term and we will introduce Blue Class to a series of pictures. We will be using these to help tell our own Blue Class French story. Tres bien, Bleu Class!